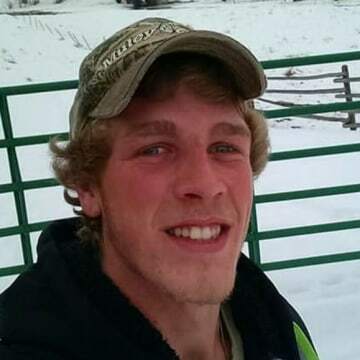 Investigators are searching for a 23-year-old man who disappeared last month from his hometown in Idaho. 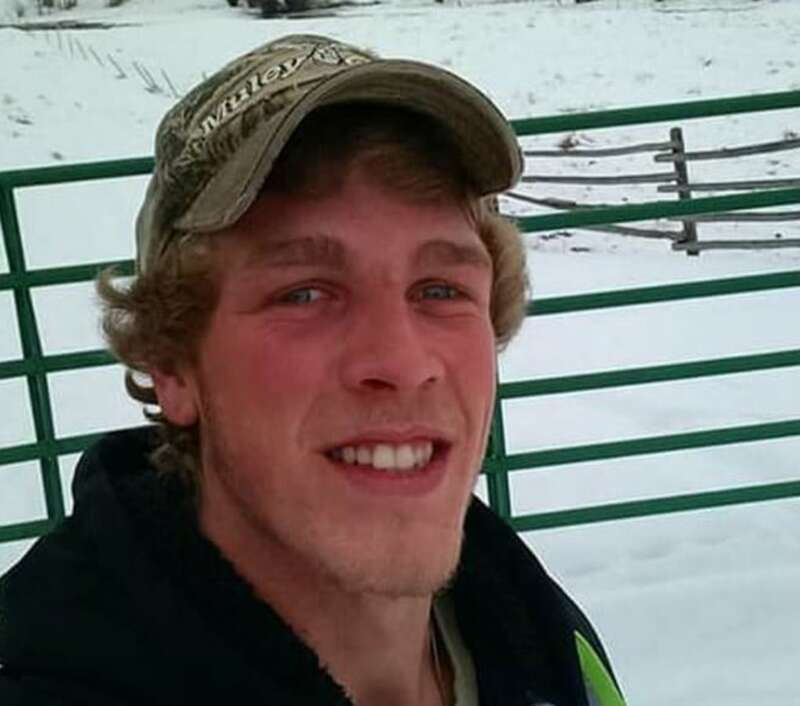 Charlie McBride was last seen on February 25, 2019 at his home in Challis. That morning, according to Charlie’s sister-in-law Mari McBride, Charlie was reportedly supposed to work for a local man named Ben Savage, who owns an excavation company in town. Charlie’s live-in girlfriend, Samantha Mariah, would later tell family she was aware Charlie was going to work with Ben that day. According to Mari, Samantha thought Charlie had left for work that morning. But he didn’t return home that evening. After a few days of not hearing from her boyfriend, Samantha posted on Facebook asking for help. Dateline was unable to each either Samantha Mariah or Ben Savage for their recollection of events the day of Charlie’s disappearance as of Monday evening. In a post on Facebook, Custer County Sheriff Stu Lumpkin detailed some of the investigative efforts being conducted to find help Charlie. Sheriff Lumpkin also urged the public to come forward with any information on Charlie’s whereabouts. “Everyone is posting things on Facebook but yet no [one] has come into the Sheriff’s Office or even called with any information. Ben Savage has cooperated 100% in this investigation,” he wrote. The Custer County Sheriff’s Office did not reply to Dateline’s request for comment. The Idaho State Police issued a missing persons flyer for Charlie on which they say he uses a rescue inhaler. The flyer indicated Charlie may have traveled to the Buhl, Idaho area, which is about two hours from Challis. According to Mari, Charlie’s father lives in Buhl. 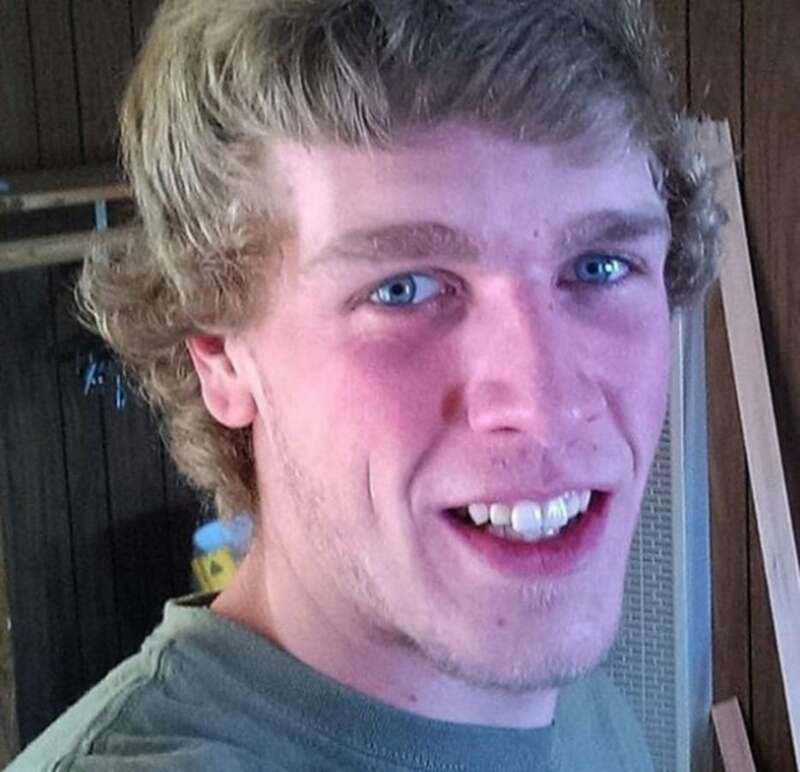 Charlie McBride is described as a white male who is 6’1” tall, with blond hair and weighs 200 lbs. Charlie has tattoos on both of his arms, his left hand, his leg, his right calf, and his right shoulder. 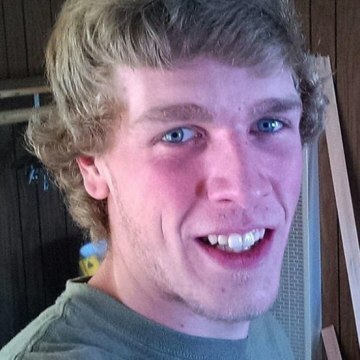 If you have any information on Charlie’s whereabouts, please call the Custer County Sheriff’s Office at 208-879-2232.